If you have ever wondered to yourself how a case like Janus v. AFSCME ends up in front of the Supreme Court, I would like to introduce to you an organization called The Fairness Center. The Fairness Center is a “non-profit” law firm that operates here in Pennsylvania with offices in Harrisburg and King of Prussia. This firm shares an office building with the anti-union Commonwealth Foundation and Senator Scott Wagner’s gubernatorial campaign. I use the quotation marks around ‘non-profit’ because The Fairness Center is not what you would typically consider to be your standard not for profit organization. 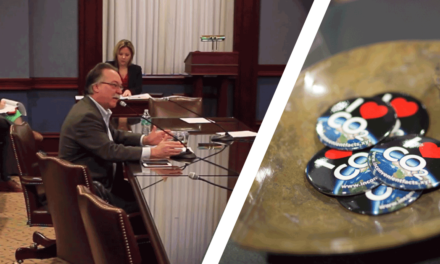 Nothing The Fairness Center does benefits the general welfare of Pennsylvanians. In fact, this firm is not even registered as an organization in Pennsylvania. The Fairness Center is registered in Oklahoma City, Oklahoma. If you’re asking yourself why an organization registered in Oklahoma City has offices in Pennsylvania, you’re not alone. The Fairness Center is a front group for billionaire donors which include the Koch Brothers and other defunct billionaires’ right-wing foundations including Pennsylvania’s Scaife Foundation. They are partially funded through Donors Trust, which has been described as a “murky money maze” of corporate influence and unaccountable money that creates a disinformation campaign and outright lies, particularly targeted at labor unions. The anti-worker funders behind the previously mentioned Janus V. AFSCME case who bankrolled this lawsuit are designed in the same way as The Fairness Center. 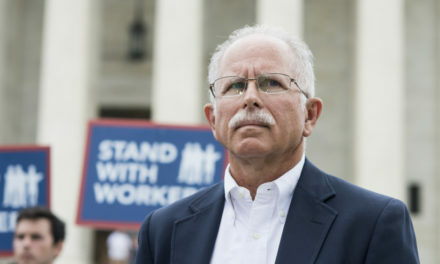 The Fairness Center’s sole purpose is to drive frivolous lawsuits against labor unions through the courts in Pennsylvania in hopes to create new regulations and strike down pro-worker laws making it harder for working families to get ahead. This firm has sued teachers in Reading, Allentown, and Philadelphia. They have sued to stop homecare workers from having a voice in their job to represent their clients. Also, The Fairness Center filed a legal injunction to prevent graduate employees from forming a union at Penn State University which led the administration, who have waged a particularly nasty anti-union campaign, to ask the out of state interests in the Fairness Center to stay away. 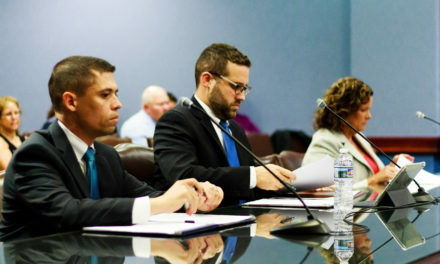 They have recently gotten involved in a firefighter’s dispute in Connecticut and are the ambulance chasers of union busting. In addition to all this, The Fairness Center is not very good at what it does. The frivolous cases The Fairness Center has filed have been riddled with errors. These cases have been dismissed for lack of standing. Their failures are starting to stack up, but due to the bankrolling of the organization by billionaire funders, this is not a concern for them. 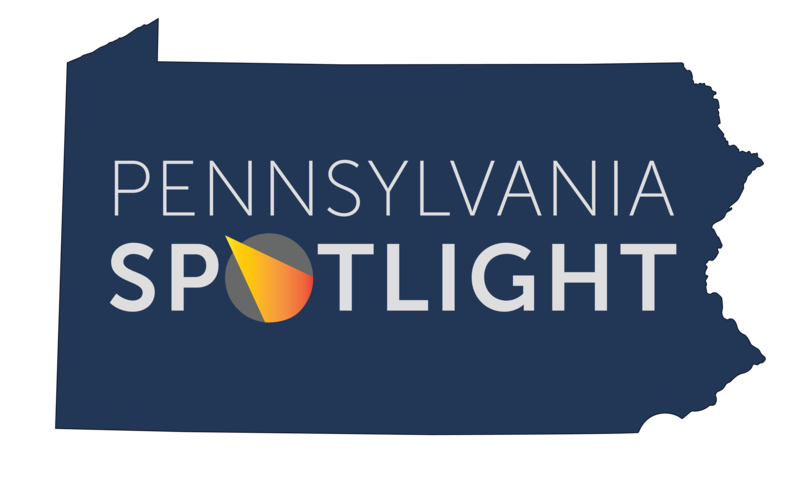 The reason The Fairness Center files these cases is tie up resources that would otherwise benefit working families and to bust unions across Pennsylvania. With their funders’ deep pockets, they will continue filing these cases. 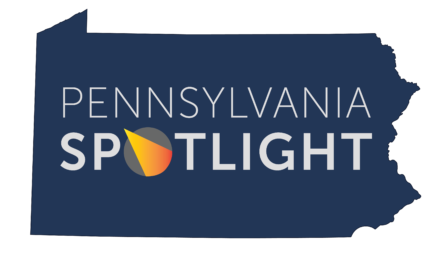 Originally posted at forpennsylvaniasfuture.org on April 20, 2018.